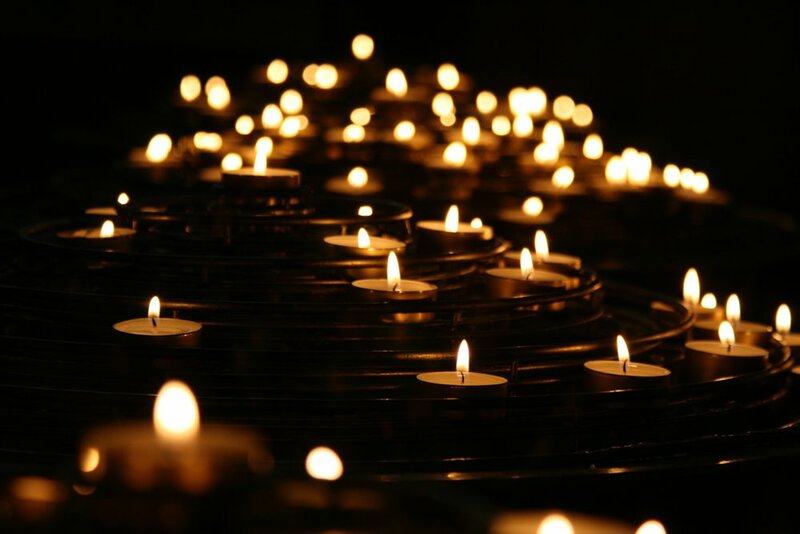 An atmospheric evening of Yin yoga by candlelight. This workshop will provide an opportunity to refresh and refocus before Christmas. We will follow a sequence of floor-based postures, giving ourselves time to relax into each pose and deeply release connective tissues. We will take inspiration from yoga and Buddhist philosophies to help us find calm before the chaos!